There is no mystery meat in The New Primal’s meat sticks. 100% grass fed beef with no preservatives. Free-range turkey meat. 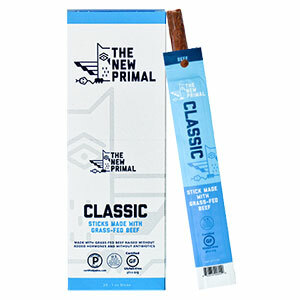 Starting with 100% grass-fed beef and free-range turkey, Primal has taken the market by storm with their new single serving beef and turkey meat sticks. By using hormone and antibiotic-free ingredients, these meat sticks offer real meat, not a mystery blend. Both the beef and turkey are low in sugar and salt, gluten-free. 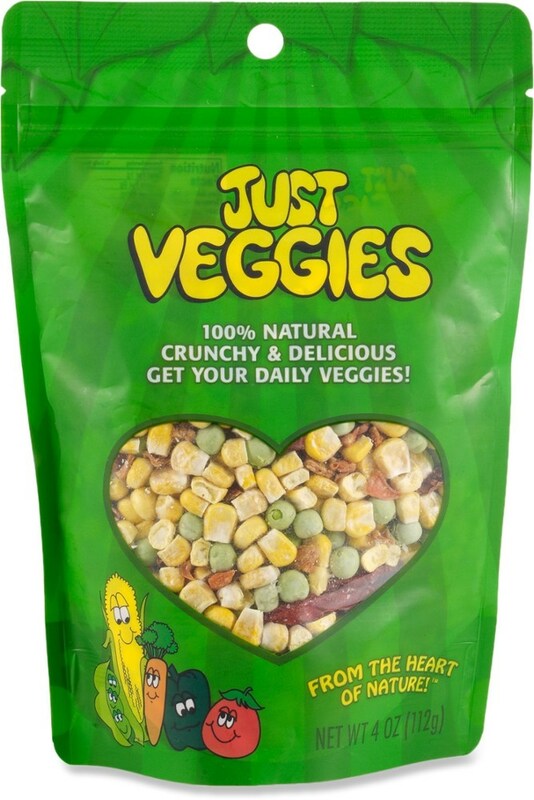 and contain no genetically modified organisms (GMO). 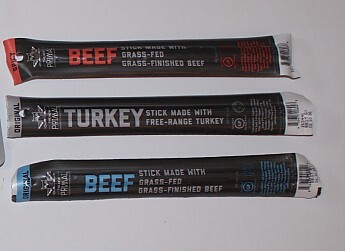 The beef sticks come in original or spicy blend and the turkey in original flavor only. 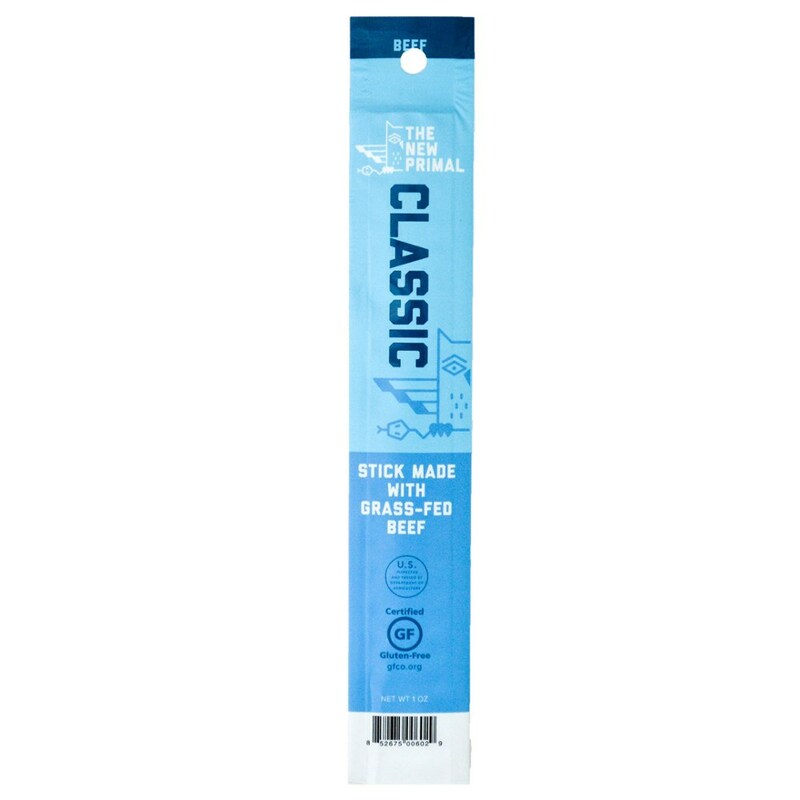 The one-ounce meat sticks consist of meat and all natural spices wrapped in a natural collagen casing. They are available in packs of twenty, have a shelf life of twelve months and come with a thirty- day, 100% satisfaction guarantee. 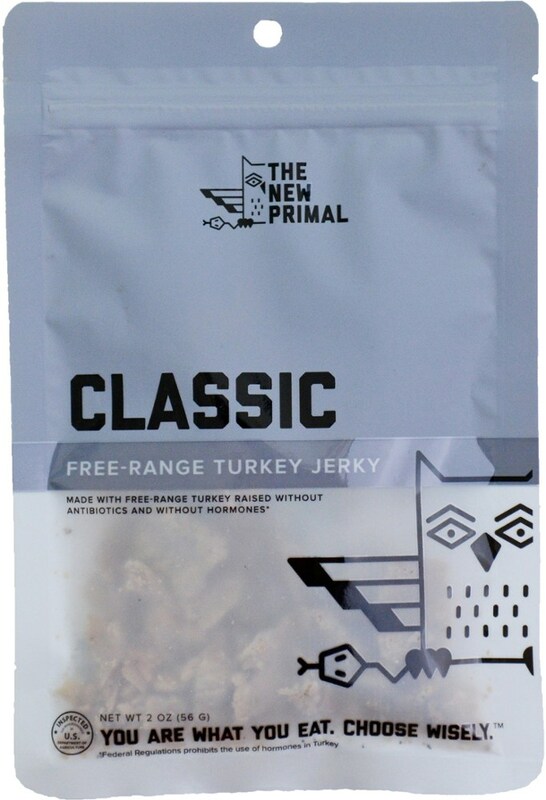 I tested all three varieties of New Primal meat sticks over several weeks. Used as a snack before workouts or while skiing or hiking, eating one stick gave a nice energy boost and was quite filling for just one ounce. My favorite turned out to be the spicy beef stick which had a nice peppery kick that lasted for a few minutes. Both the spicy and original beef sticks had a true beefy flavor and had a nice clean taste. The original turkey stick had a mild tang to its flavor and would be a good chose for people who don’t eat beef. 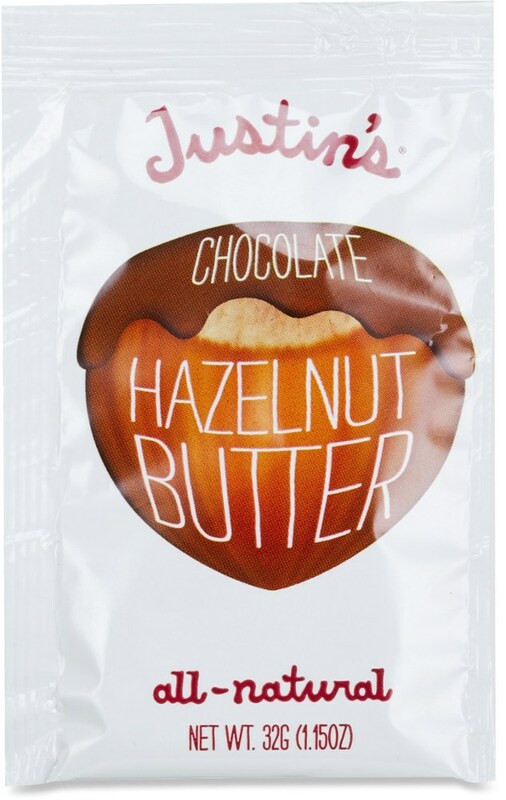 At one ounce each, it was easy to pop a couple in a pocket while skiing or taking a hike and each provides 6 grams of protein, 6 grams of fat and 90 calories. 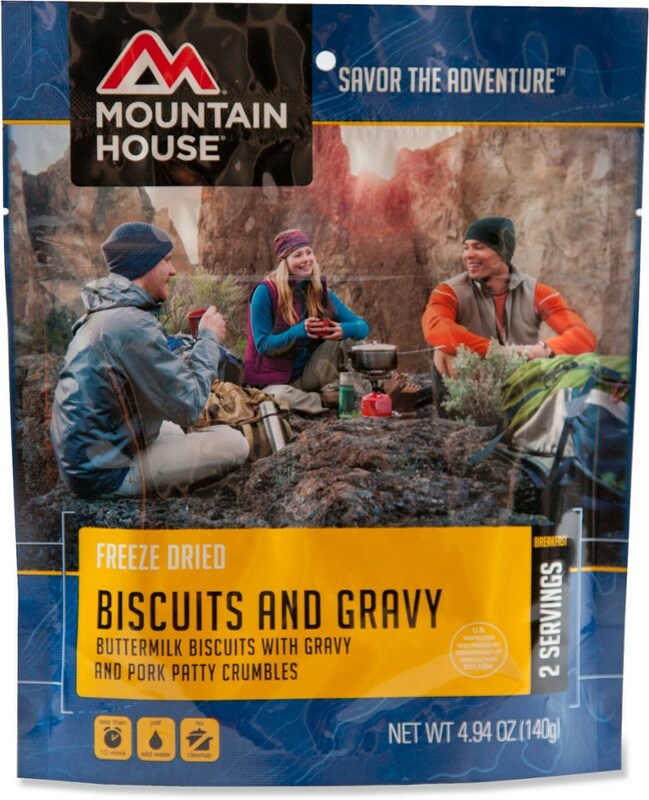 The twelve-month shelf life would make the New Primal meat sticks a good addition for people doing long backpacking trips where food drops are needed. The packaging has a serrated edge on one end to make opening easy. 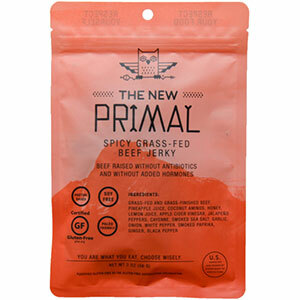 The New Primal Beef Sticks is not available from the stores we monitor.